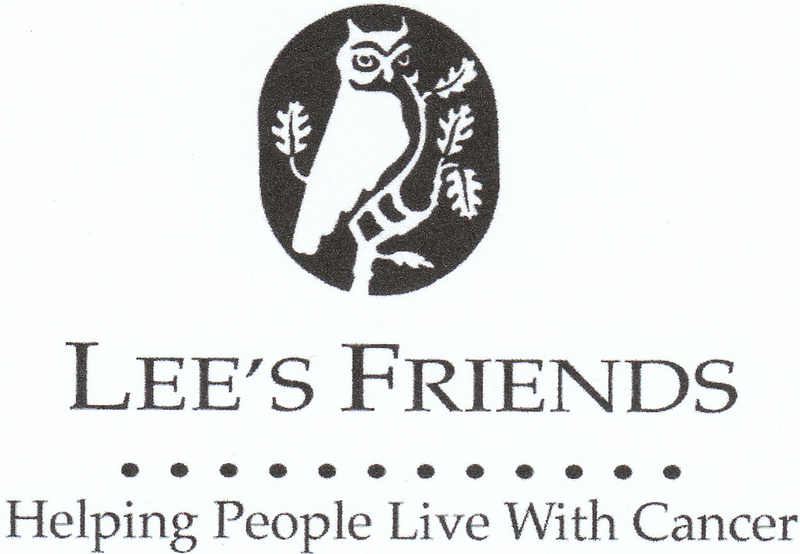 Please join LEE'S FRIENDS as we celebrate our 40th Anniversary of award winning FREE service to the cancer community in South Hampton Roads. We are excited to announce that March 1, 2019 marks an incredible milestone for this award winning non-profit ~ our 40th Anniversary! This is certainly something to be proud of and celebrate…and celebrate we will on March 1st at the Norfolk Botanical Garden. 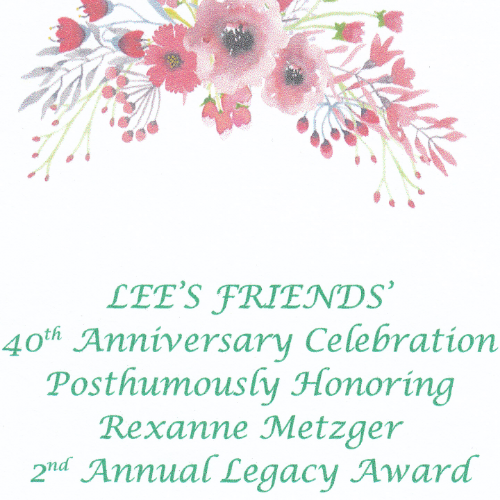 At this celebration, we will also have the great honor of presenting our 2nd Annual Legacy Award posthumously to our dear friend and former Board of Directors President, Rexanne Metzger. We hope you will make plans to join us and help celebrate an organization that is so important to our community. Tickets are $40 per person and include heavy hors d'oeuvres, signature cocktail, beer and wine and entertainment.